Still obsessed with orange, and as the Spring/ “Summer” season approaches, why not? 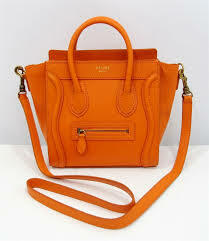 Bright and colorful enough, yet also weirdly subtle enough; orange is the perfect winter warmer and summer pop (color)! 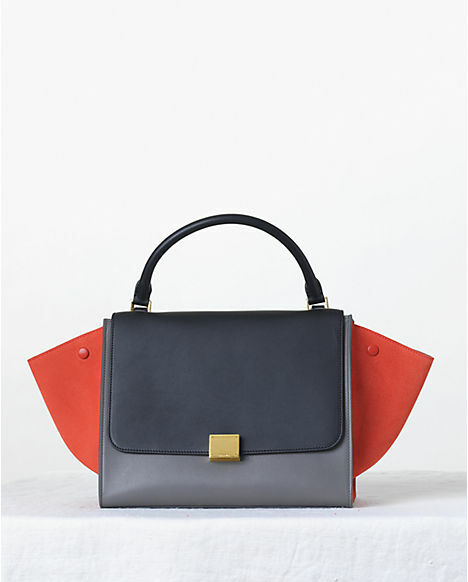 And as for Celine; need I say anymore? 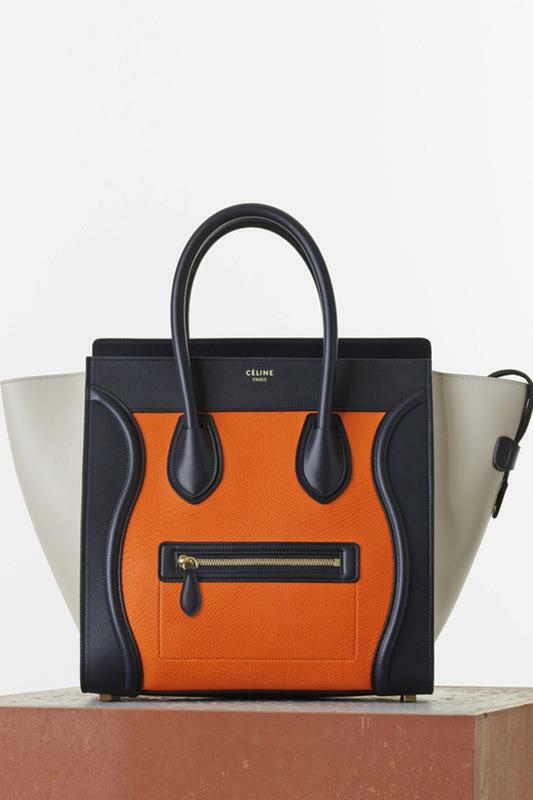 When it comes to fashion and designer handbags, Celine is always in the equation! 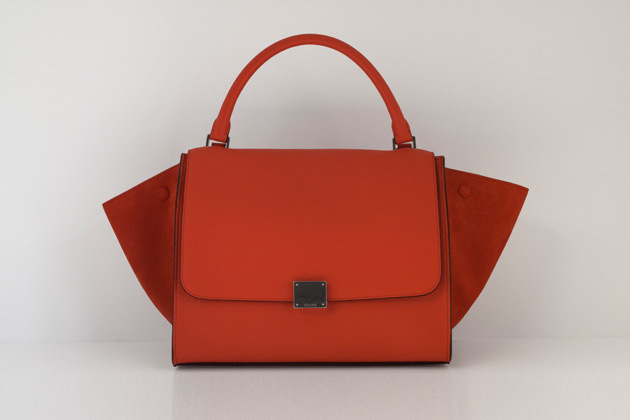 So know that when it is time to purchase the infamous Celine bag, the warm color between red and yellow on the light spectrum is likely to be in the picture! 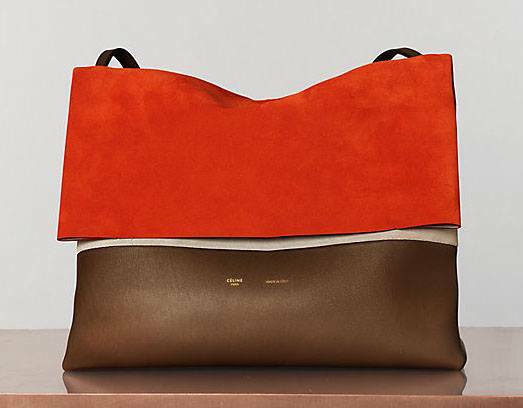 Whether it is a classic Luggage, Trio or Trapeze bag, small Trotteur or Shoulder bag; in a single solid block color, duo or multicolored; my Celine handbag will feature orange!